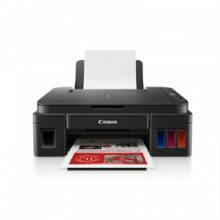 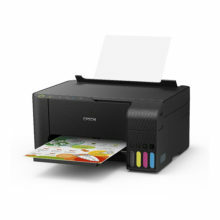 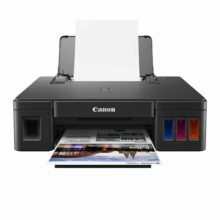 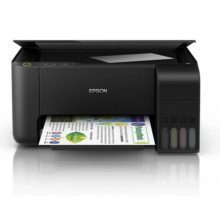 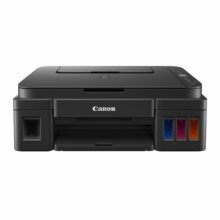 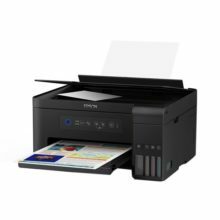 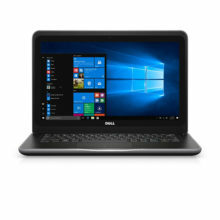 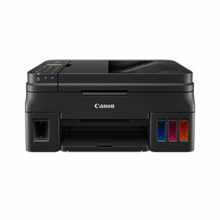 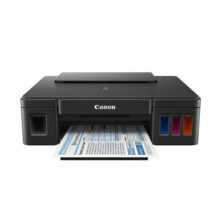 Designed for simplicity, Inkjet Printers are easy-to-use, provide incredible results and are ideal for your everyday tasks including providing quality printing, copying and scanning from photos to homework assignments. 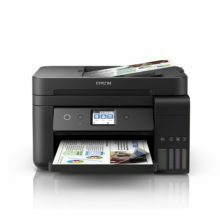 The WorkForce Pro WF-C869R A3 multifunction printer, powered by PrecisionCore®, offers the lowest-cost color printing in its class. 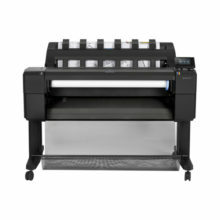 Its Replaceable Ink Pack System delivers up to 84,000 ISO pages before changing the ink packs, which means fewer interventions and less hassle for you. 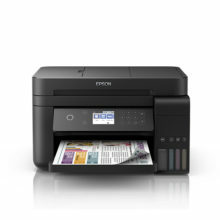 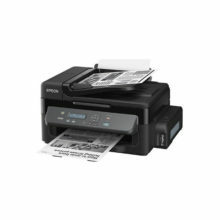 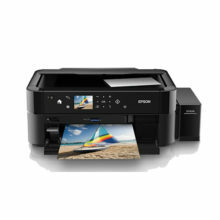 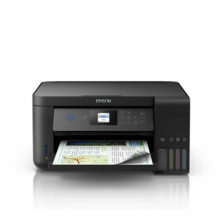 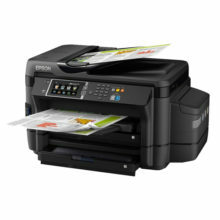 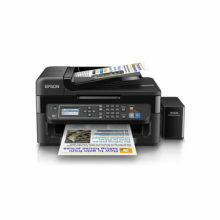 Experience high printing speeds and borderless printing for up to A4 size with Epson L6190 ink tank printer. 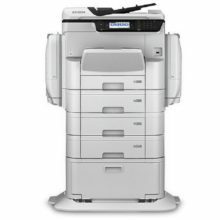 Armed with PrecisionCore™ printheads, print speeds are improved for increased efficiency.